What a fabulous sounding class! Thanks so much for the giveaway! I would like to learn how to compose meaningful, beautiful photos in places that seem mundane because we are here every day. I'm hoping to learn how to see my every day surroundings in a new way. Thanks for the chance to win! Sounds like a great class. I can always use new inspiration! 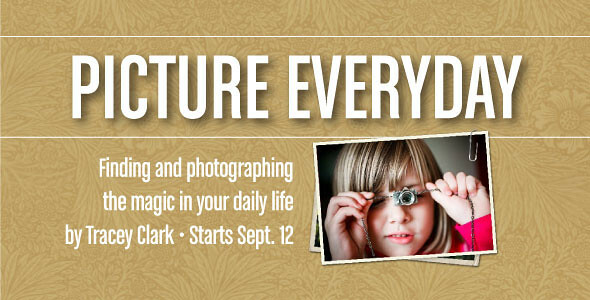 Oh I would love this class, any inspiration for the regular everyday photos is exactly what I need! I really like the idea of taking photos of routine and spaces...both things I don't think to take pics of.